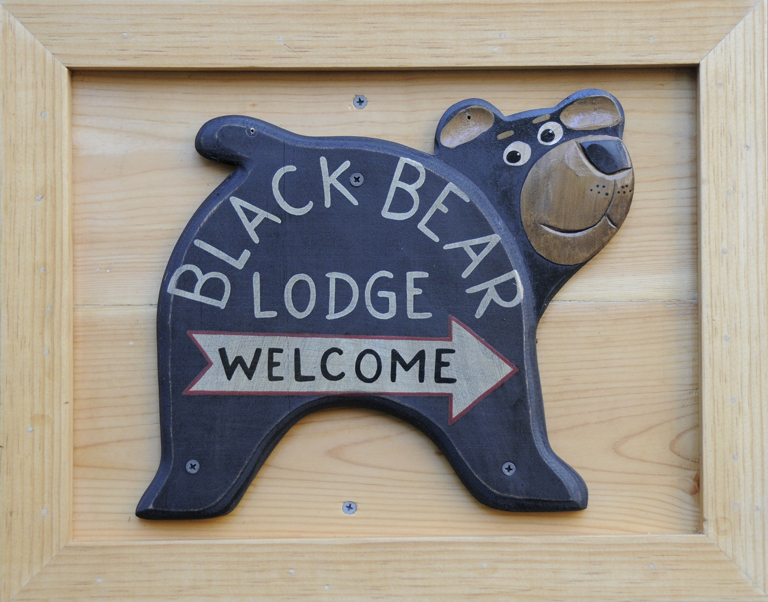 January « 2016 « Welcome to Tahoe's Black Bear Lodge! There are those who don’t mind standing in lift lines, like to ride up the mountain in a chair or gondola, enjoy the exhilaration of zooming down groomed slopes. And then there are the adventure thrill seekers who don’t mind climbing, making fresh tracks, with the luxury of bringing their doggies for an all day outing. Pictured are some of our friends enjoying the fresh snow and blue skies of Carson Pass (about 20 minutes away from the crowds at Kirkwood Ski Resort). You choose. All this is within striking distance of Black Bear Lodge (Tahoe) or Diamond Valley House (Woodfords/Markleeville). Reserve your stay for Presidents’ Day Weekend. Come ski with us.